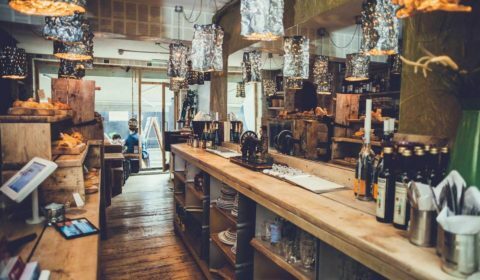 Good food, good company and good conversation: those are three of the top ingredients for a lovely evening out with your best mates. But where to meet, exactly? 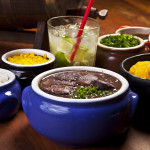 You’ve likely heard of feijoada, the classic black bean stew that’s made with beans and meat. 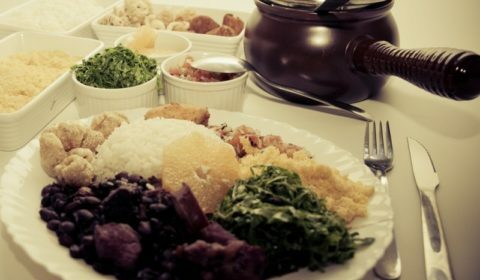 But one thing you might not realise is that Brazil is known also for their very simple, yet classic dish of rice and beans, with or without meat. 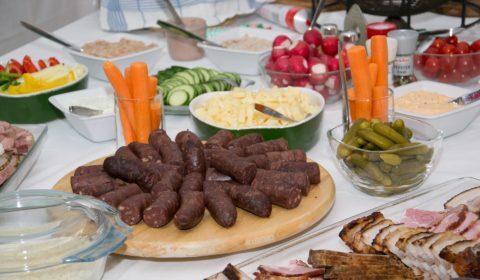 Brazilian Smoked Chorizo: Just Yummy! There is perhaps no Brazilian street food more delicious and well-known than the world-wide famous coxinha. 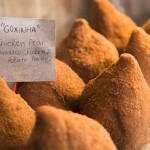 The coxinha is traditionally formed to resemble its main ingredient: chicken. 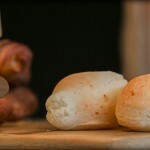 The golden, crunchy outside of the coxinha surrounds a layer of soft dough filled with moist shredded chicken, tomato, onions, parsley, scallions, and sometimes different cheeses. 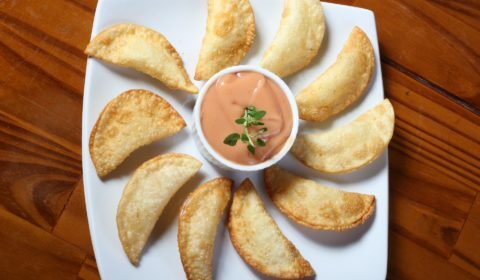 The doughy pocket is closed off and deep-fried, creating a crispy, mouth-watering snack that can easily be eaten in three or four bites. In Brazil, everyone has their own way of eating a coxinha. Some people prefer to eat coxinha at breakfast. 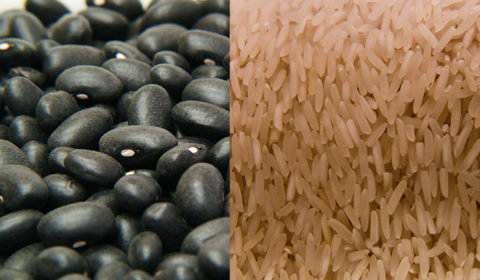 For others, it is strictly a lunch or dinner snack. Others won’t eat a coxinha without some red-hot pepper sauce on the side to dip each bite.